Organize your materials for a clean professional look with a Topper pick-up truck rack. 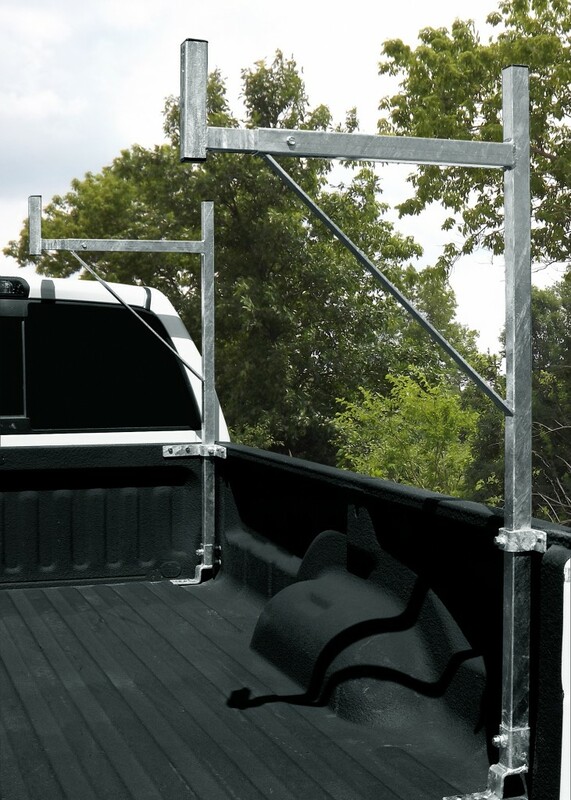 Keep your load tight and secure and eliminate the worry of having lengths of material dangling out the bed of your truck. 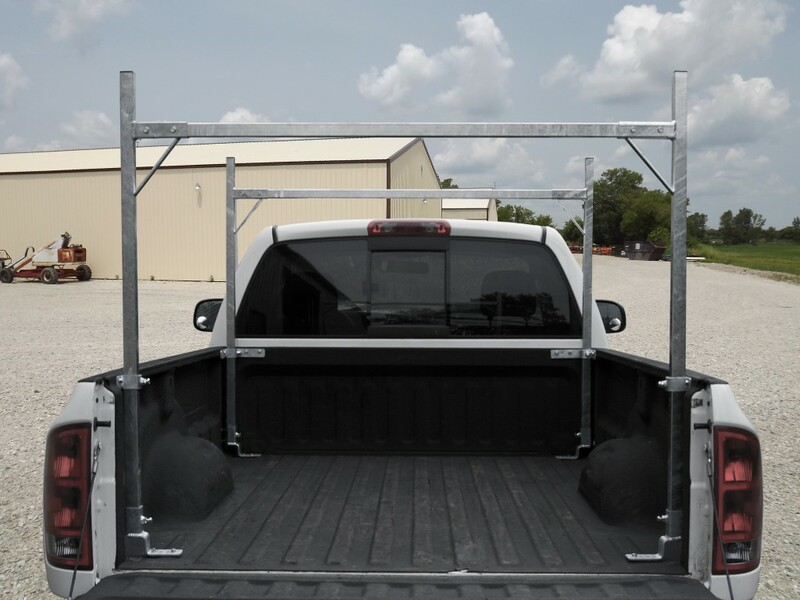 Now you can organize your load on top, up to 750 pounds, and have more room left in the bed of your truck for smaller, bulkier items. 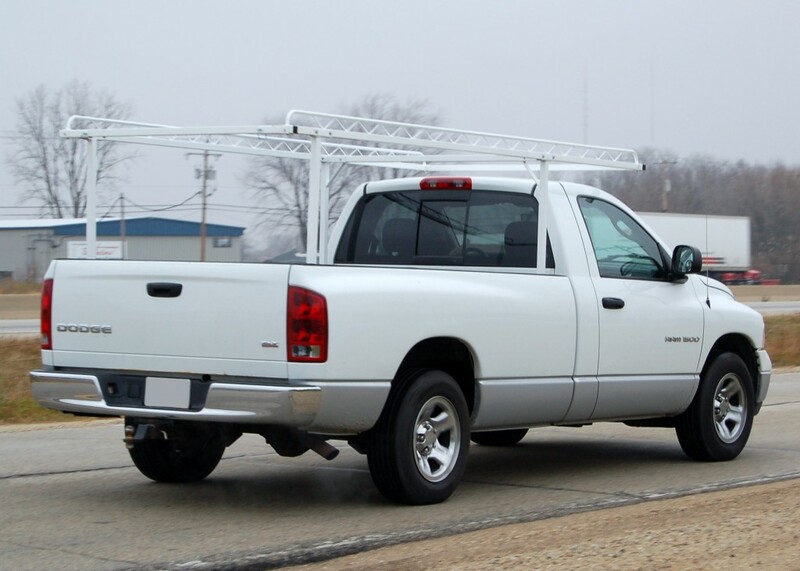 All Topper truck racks are made from high strength steel and hot dip galvanized after fabrication for a truly rust free abrasive resistant finish that is unmatched in the industry. 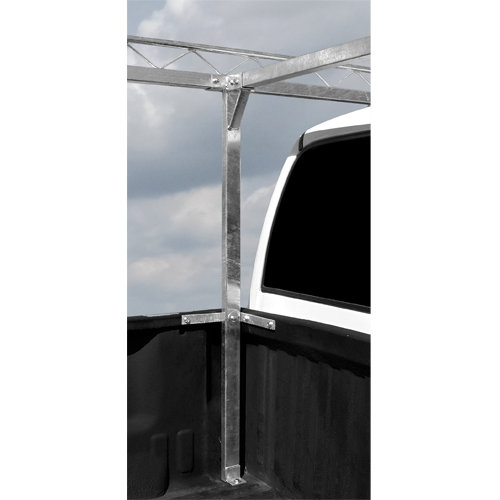 Choose from our floor mount or over-the-cap mounting system. 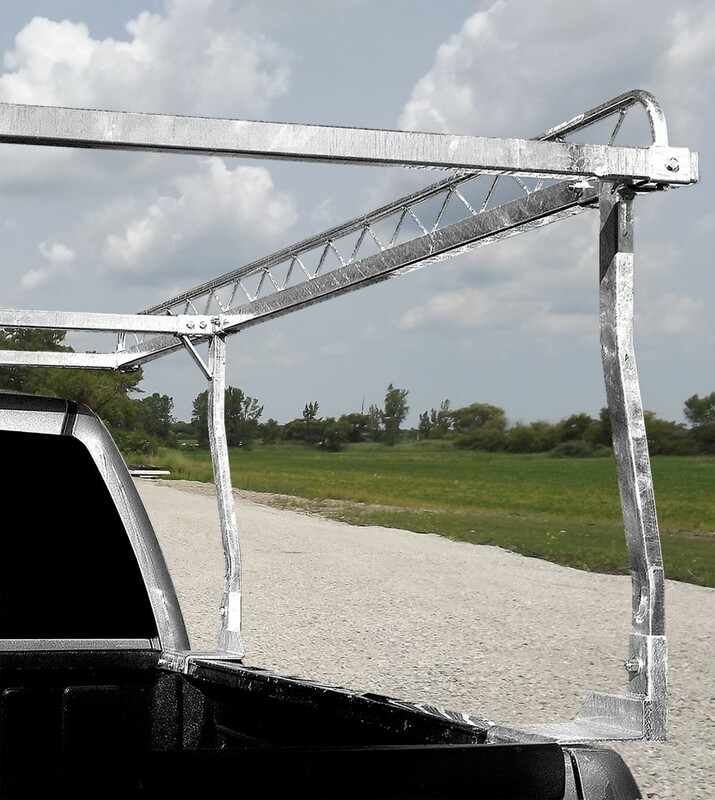 Available in 9, 10, and 12 foot lengths, and with optional window guard screens, removable rear crossbars, and extra center bar for short or sagging materials. Topper pick-up truck racks are the ultimate cargo carriers.